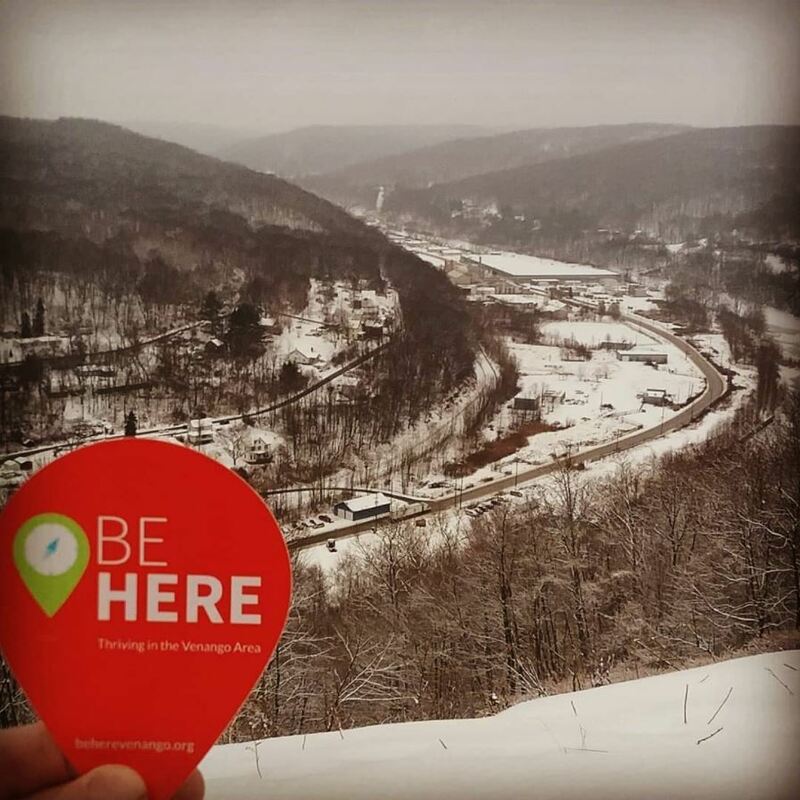 We’d like to give a HUGE thank you to those who submitted photos for the Be Here Social Media Contest. 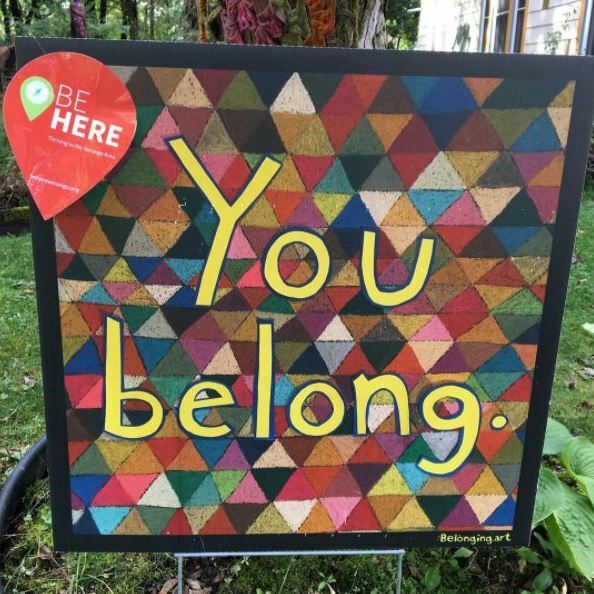 We appreciate your support of this initiative and your help spreading the word about the many great ways to live, work, and play in the Venango Area. 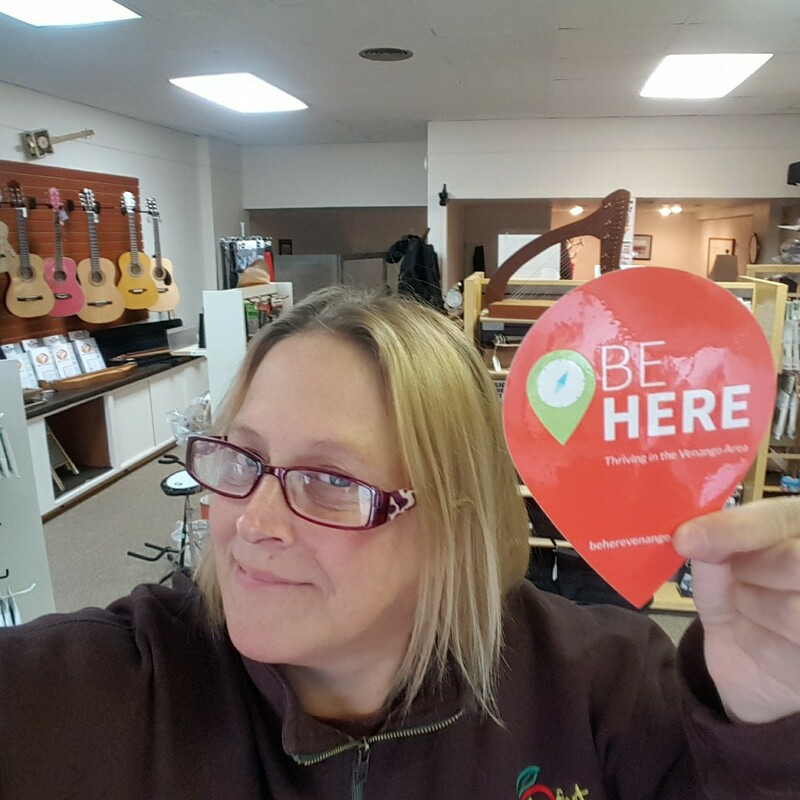 Social media contest entries can be found by searching the hashtag #BeHereContest on Facebook or Instagram. 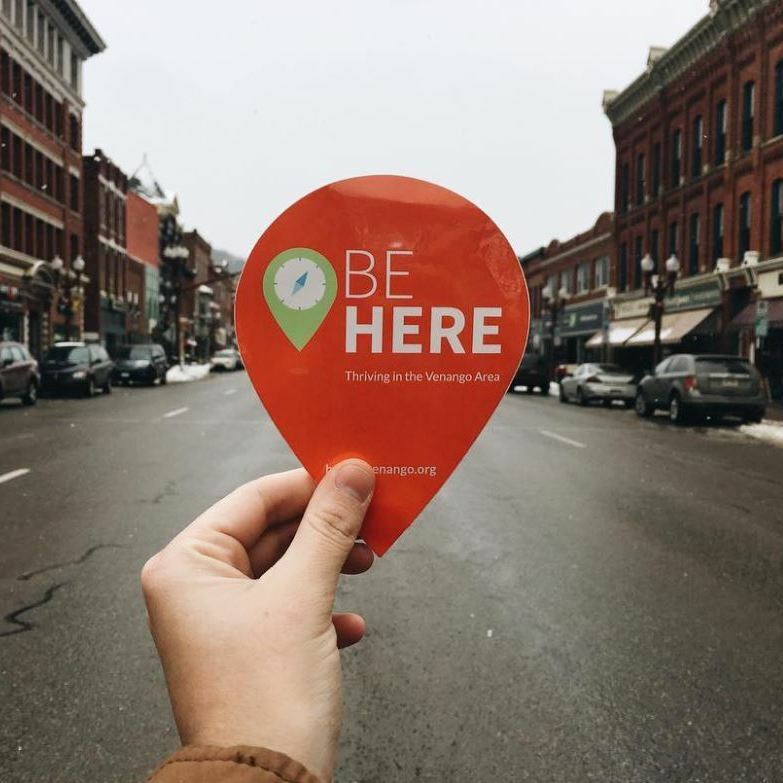 Many have also been re-shared on the Be Here Facebook and Instagram pages. 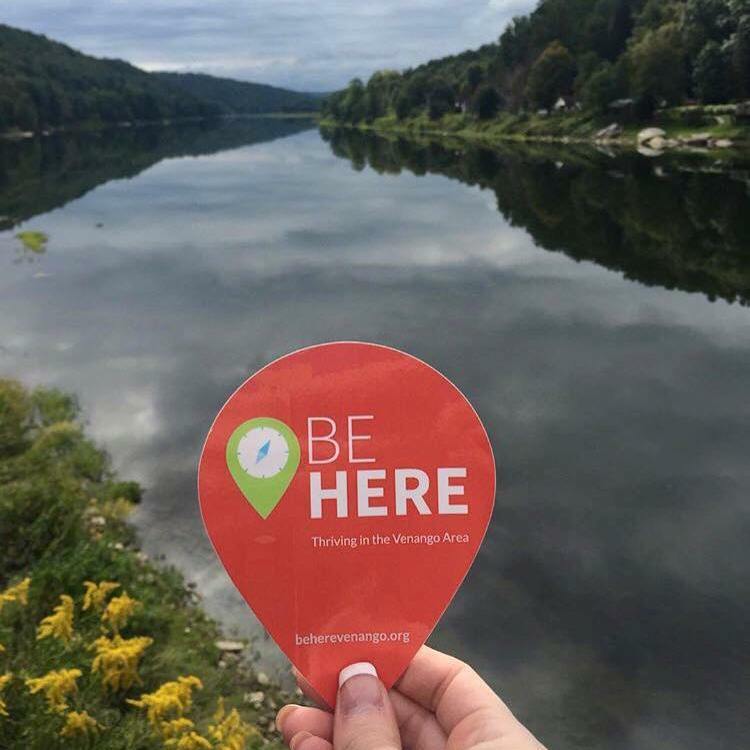 We hope to have more contests in the future and we encourage you to continue to post photos of the Be Here decal while you’re out and about enjoying the many great parts of the Venango Area.